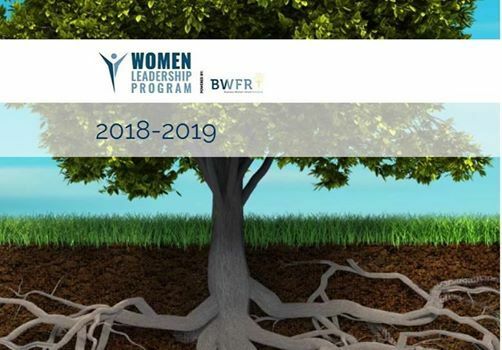 Starting November 2018, BWFR is launching an one-year long & practical program, aiming to build capability and skills for emerging and aspiring female leaders across all sectors and industries in Romania. 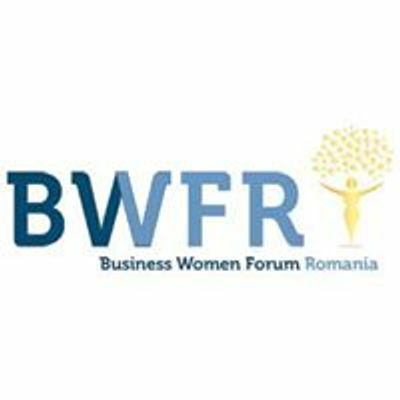 This is the first women leadership program in Romania (ed. 2) opened to women business owners. Our goal is to support, guide, inform and propel you to become the best leader you can be. As a part of the program, you’ll receive exceptional leadership training, advice and support from nationally and internationally recognized leaders, originating from prestigious companies and from the academic world. 2. a 3-month practice period. This very practical program - including case studies and real examples - will assist you to increase your skills and knowledge, enhance your understanding of effective leadership and engage in a powerful, peer orientated, shared learning experience. 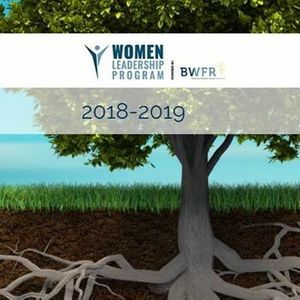 BWFR's women leadership program will instill greater confidence, improve your communication skills, influence your abilities, and innate the right leadership voice enabling you to thrive in any business environment as a leader and a woman. Through experiential learning, grounded in your own professional context, you will learn powerful new techniques.